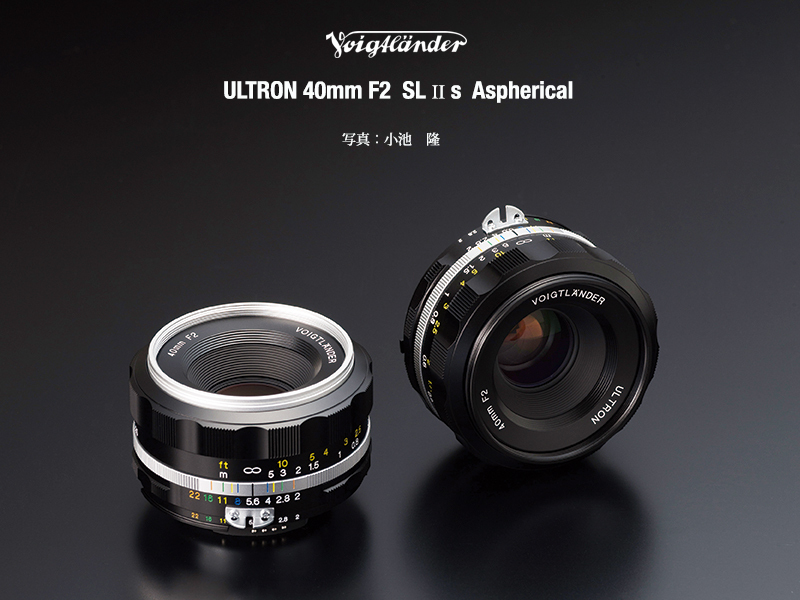 The Voigtlander LH-40 IIS lens hood is sold separately. Check also the pre-order listings at Adorama. This entry was posted in Nikon Lenses and tagged Voigtlander Ultron 40 mm f/2 SL II S lens for Nikon F-mount, Voigtlander Ultron 40mm f/2 SL IIS Aspherical lens for Nikon F-mount. Bookmark the permalink. Trackbacks are closed, but you can post a comment.